Have extra fun with Cinco de Mayo this year. 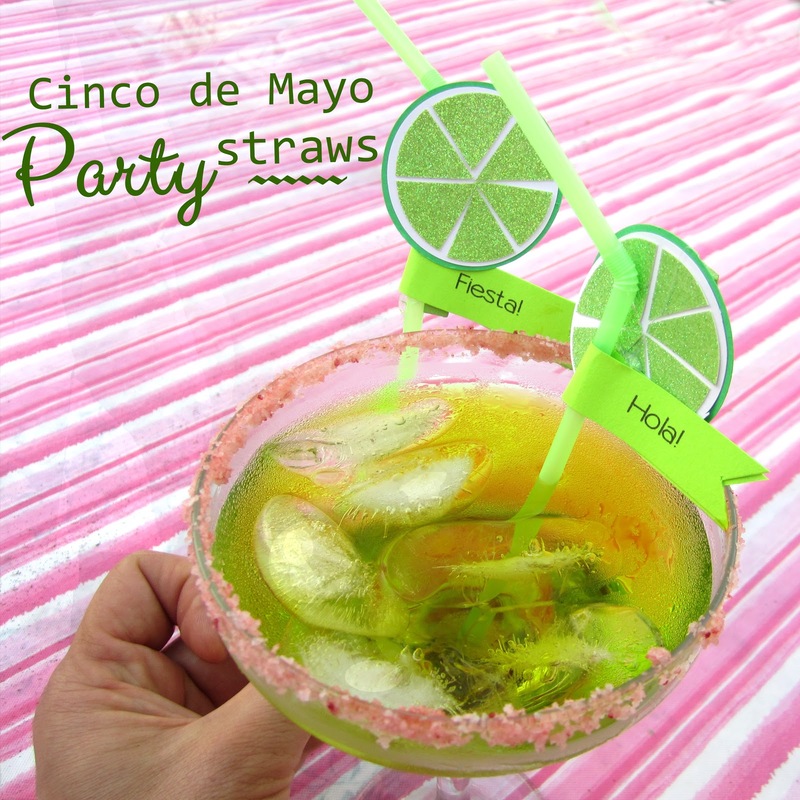 These party straws are easy to make and really dress up any drink. All you need for this craft is drinking straws, mini clothes pins and some glitter cardstock. Assemble the peices with a hot glue gun and you're done. This little project will turn any margarita into something extra special. Please be sure to follow or subscribe for more projects and updates. I am the lifestyle blogger behind FabulousHabits, a page dedicated to enhancing your lifestyle. You can follow me on bloglovin'! Anyhow, I'm happy I stumbled upon your page. Best of luck!